Even if you don’t have a great tradition of present buying, the holiday season always means our wallets are a little lighter – and as a rule, restaurants don’t offer many specials over the busy season. 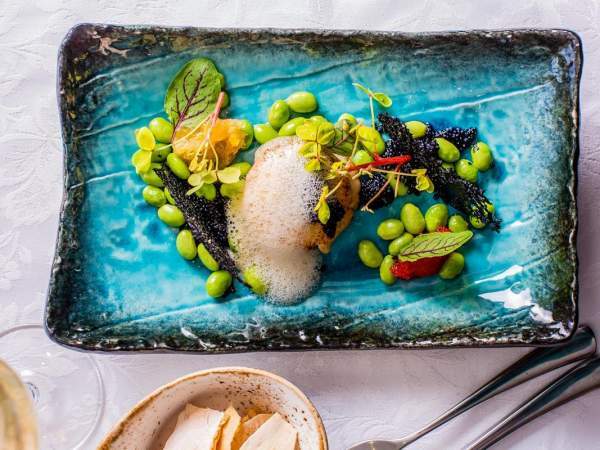 To help you eat out without invoking the rage of your bank manager this December, we’ve rounded up 15 great spots around the country that are offering delicious specials to keep your stomachs and bank accounts happy. Take advantage of Fushionista’s weekly lunch special this holiday season with dishes priced between R39 and R49. 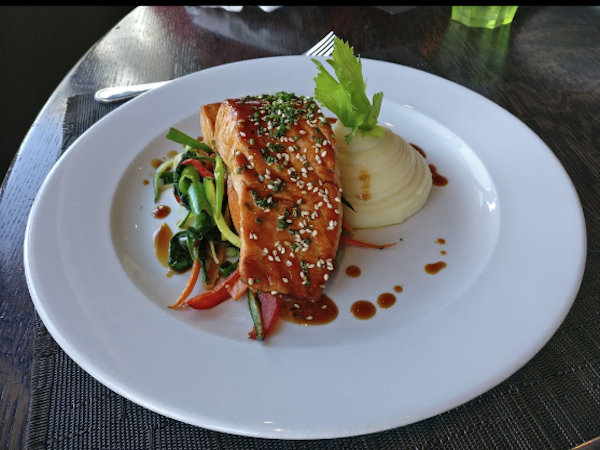 Choose from menu items such as chicken glass noodle soup, Spanish pork fillet, fish and chips, and black bean beef and rice. The special runs Monday to Friday from 12pm to 3pm. This pizza favourite is known for their great specials. Make a date night of it and tuck into two medium pizzas and two glasses of wine or Peronis, for R129. They also run a crafty happy hour with buy one get one free craft beers and selected cocktails on Thursdays from 3pm until 6pm. 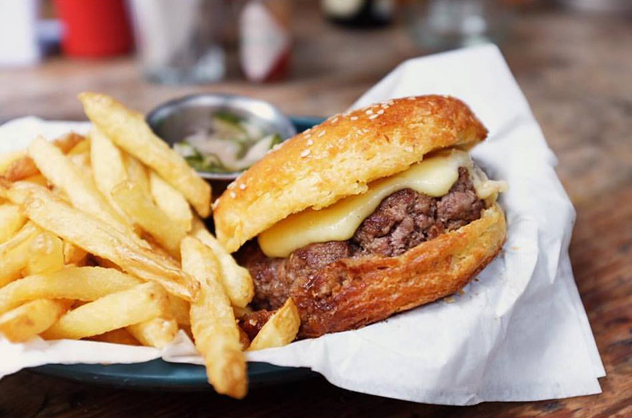 Head to this vibey wine bar and enjoy daily specials like prego rolls and a Castle tank draught for R90, half-price beef or venison burgers on Tuesdays, and two-for-one chicken wings on Wednesdays. Keep an eye out for their Sunday roasts and Christmas Day and New Year’s Eve specials, too. Get 10% off all juice cleanses. Daily special: Get a gourmet boerewors roll and chips or a large Regina pizza for R45. Happy Hour from 4pm to 7pm Mondays to Saturdays: Two double brandy and Cokes for R40, and all local beers for R14. Eat your weight in sushi with Bamboo’s half-price sushi all day every day (this excludes starters, buffets, combos, Chinese dishes, kids’ dishes and dessert) for sit-down meals. 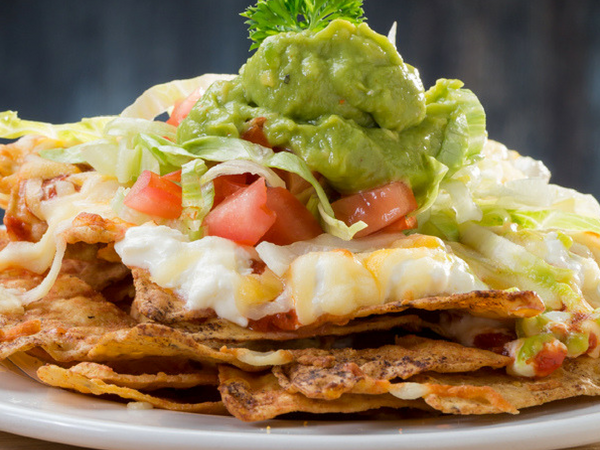 Also take advantage of the three-course buffet for R185 and half-price lunch combos. They also run a R9 plate special where all plates cost R9 from Monday to Friday, 12pm to 4pm. 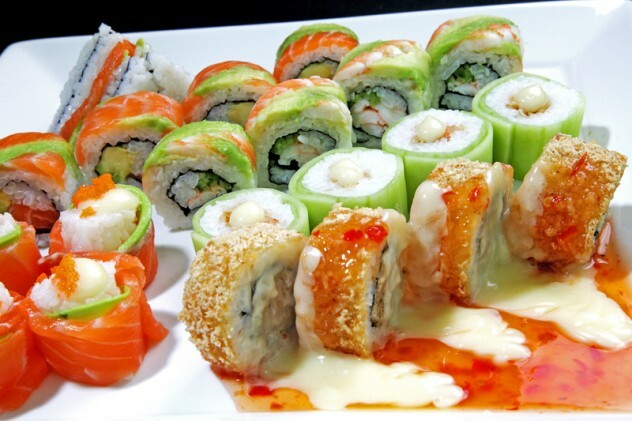 A sushi selection from Bamboo Sushi Lounge. Photo supplied. At this family friendly spot, selected pizzas and pastas are R74.95 on Mondays, and on Tuesdays a date night platter is R279.95 per couple. Sunday is family day at Olive & Oil, where one child eats free from the children’s menu with a parent eating from the à la carte menu. Their lunch special includes a two-course (R139.95) or three-course meal (R149.95) with a complimentary glass of wine. Also nab half-price cocktails Mondays to Thursdays from noon to 7pm. Sunset special: Half-price cocktails with Table Mountain views from 6pm – 8pm every Friday. 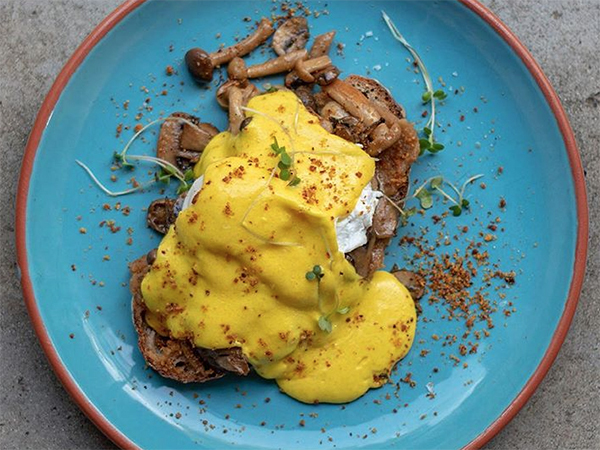 Have breakfast at Bistro Sixteen82 and receive a complimentary tea or coffee from Monday to Friday. Also on offer is a selection of five tapas for two to share (R300) from 5pm to 8pm every day, for tables of up to ten people. A dark chocolate marquise at Bistro Sixteen82. Photo supplied. Daily lunch special: Pay just R69 for lunch. Options include braaied BBQ steak and burgers, beer battered hake or calamari and chips, we’ve got you covered. See the full menu here. Head to this Bree Street spot on weekdays from 7am to 8am when all coffees are R12. 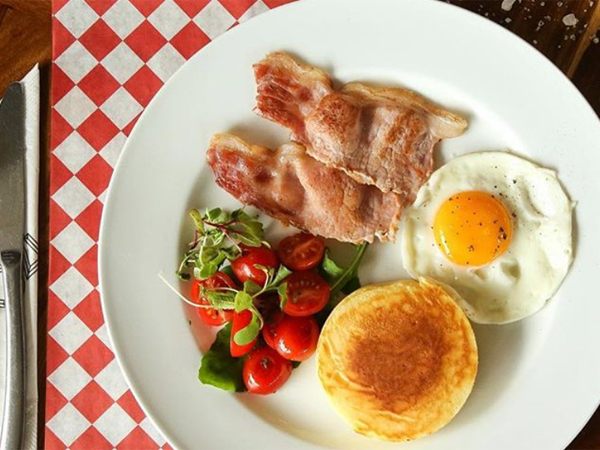 There’s also a breakfast special from 8am to 9am: Get two farm eggs on toast plus a coffee or glass of OJ for R30. Heading there for dinner? 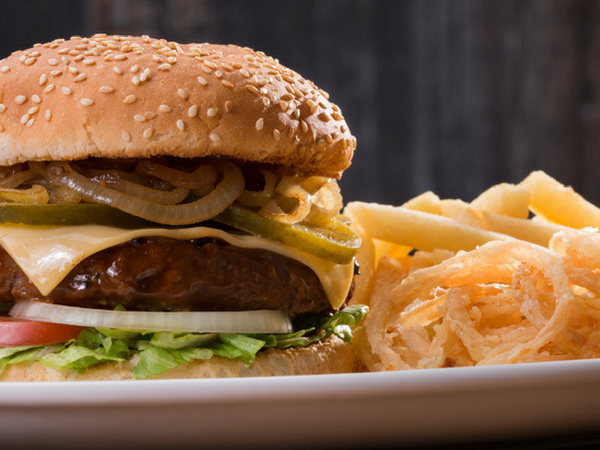 On Tuesdays, they serve up their popular cheeseburgers with a two for one deal (R95). 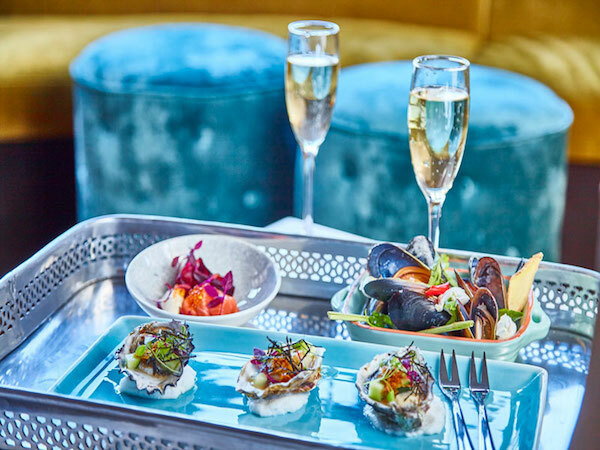 Oyster fans can indulge in their killer oyster special where fresh oysters are a only 15 bucks a pop from Tuesdays to Fridays from 5pm. The famous burger at Clarke’s on Bree Street. Photo supplied. Meat-free Mondays: Get two veggie burgers for R130 and 25% off veggie starters. 2-4-1- Tuesdays: Get two burgers for the prices of one all day and night. Head to this relaxing Gardens eatery and order a two-course dinner for R125 or three courses for R150 between 5pm to 7pm. This special is available all year round. There’s also a 50%-off breakfast every morning between 8am and 9am. 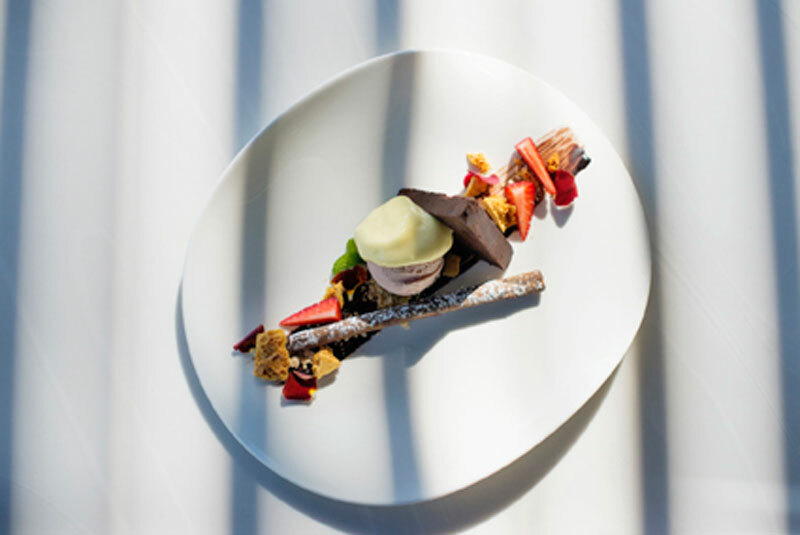 Book for the four-course food-and-wine pairing lunch for R398 per person. This special is valid from Tuesday to Sunday for the rest of the year. Dishes might include lightly smoked sea bass with sweet pea aïoli, roast chicken croquette with thyme and lemon sour cream, slow-roasted pork belly with confit baby onions, and saffron panna cotta with frozen grapes. They are also running a summer ice cream and wine pairing for R75 per person with options like caramel popcorn ice cream with Clos Malverne Auret and cherry salted fudge ice cream with Clos Malverne Ellie MCC. 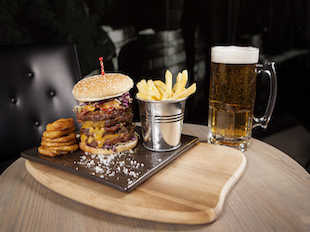 December special: Get a gourmet burger with a glass of chenin blanc or cab/shiraz for R100. there are many more much better and interesting places in the western cape!